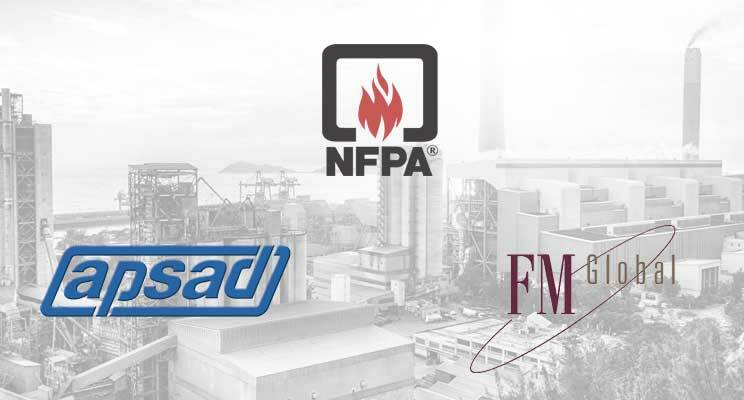 Concerns automatic gas-based fire extinguishing installations. 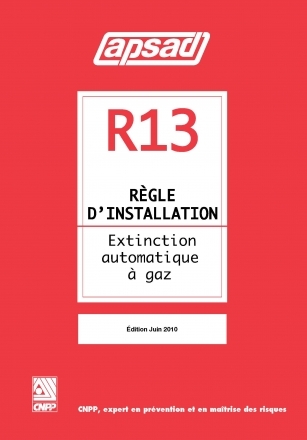 APSAD R13 sets out the minimum design, installation and maintenance requirements for the fixed, automatic, gas-based systems that extinguish fires by total flooding, protecting buildings and closed spaces. The measures applicable to all installations are grouped in the first part of the rule. Carbon dioxide (integrating the requirements of former APSAD regulation R3).